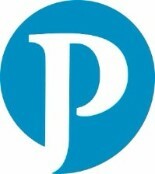 As you may know Paragon, opened its Los Angeles offices in 1991. We are happy to say we are growing! 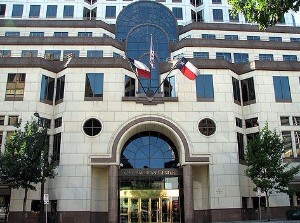 We recently opened our second office in the beautiful city of Austin, Texas, headed by our President Marina Mintz. As we continue to develop our team we are delighted to keep you updated on all the ways we plan on expanding and improving our services, keeping you informed about internal updates and upcoming career opportunities. 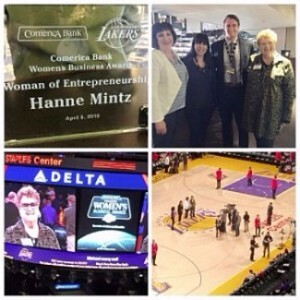 Earlier this month our CEO Hanne Mintz was humbled and honored to have been presented with the Woman of Entrepreneurship Award by Comerica Bank and the Los Angeles Lakers. This honor recognizes women business owners at companies of all sizes. 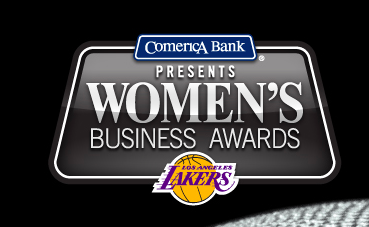 Every year Comerica and the LA Lakers partner up to present awards to extraordinary businesswomen in five categories throughout Southern California and we are grateful to be in that group. To learn more about the Women's Business Awards click here. Believe it or not Earth Day is going into its 46th year! The movement that has engulfed the country with a focus on being more environmentally conscious, going green and sustainable living has proven to be more than just a fad. All over the country restaurants have changed the way their food is sourced for a healthier experience for their customers and companies are more conscious of the standards of their office spaces and the supplies used within those spaces. In addition, consumers have changed the items that they bring into their households from cleaning products to clothing to food. Paragon has always been proud to support and encourage environmentally sustainable standards within our business and team. We were honored to recently be awarded the silver recognition for corporate social responsibility by EcoVadis for upholding these standards; including the fact that Paragon chose a LEED Certified building for our new office. We selected so many green and sustainable finishes and furnishings that we are considering applying for LEED ID+C (interior design and construction) certification for our space. On April 22nd do your part in helping to preserve our Earth... plant a tree, volunteer at your local environmentally based charity or buy green products when you head to the store for the weekend errands. Every little bit counts, no act is too small. Whatever you decide to do, be engaged to help preserve our planet for generations to come. 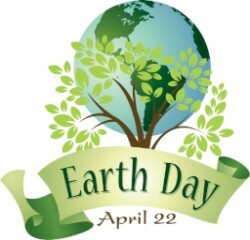 Treat everyday like Earth Day! Learn more here. Our dynamic Executive Vice President, Maybelline Racca-Salazar has been with Paragon for over 15 years and has proven to be an invaluable part of the Paragon family. From client negotiations, purchasing, resource management to day-to-day client, administration, and project wrangling, Maybelline's on top of it. 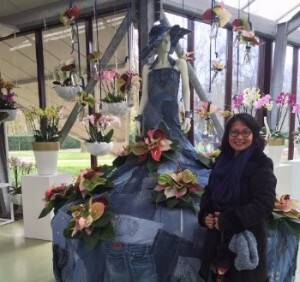 So, for her 15 year anniversary we decided flowers and cake just weren’t enough, and gifted her and husband Ric with a 2-week trip to Europe to enjoy beautiful cities like London, Amsterdam, Rome, Chianti and Rada. Maybelline you are truly appreciated and we hope you and Ric had a ball! 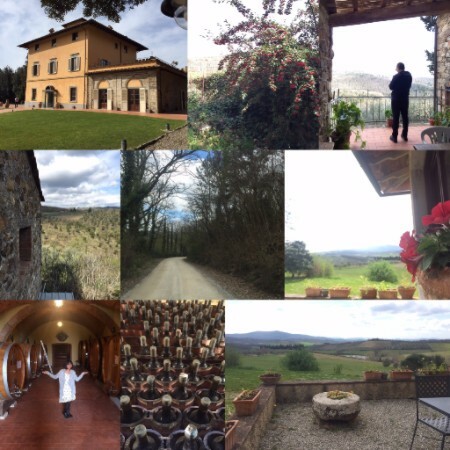 Check out some of the photos from her European tour!